This course is appropriate for a beginner or advanced beginner who wants to establish strong foundational skills. 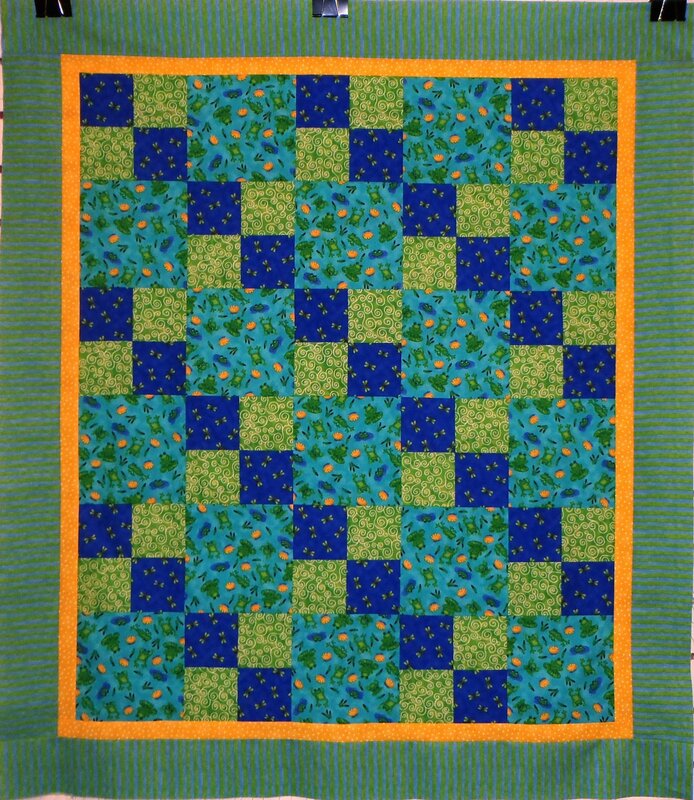 Carol Gates teaches this series of five 2-hour sessions on skill-building techniques in quilt making. You will actually complete a small quilt (38" x 44") during this series. Yes, there is homework, but it's fun!